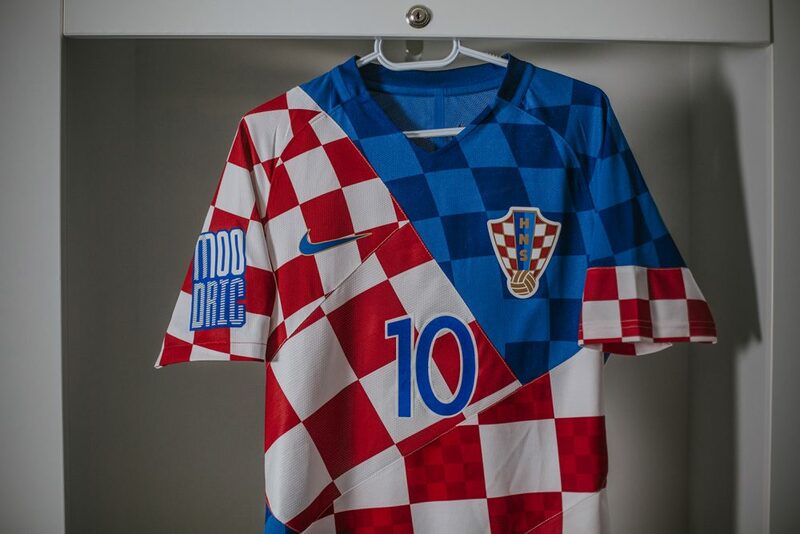 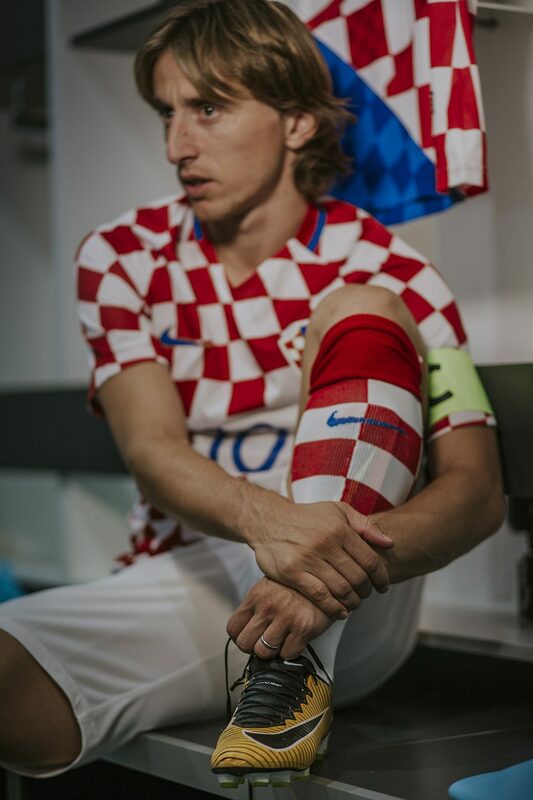 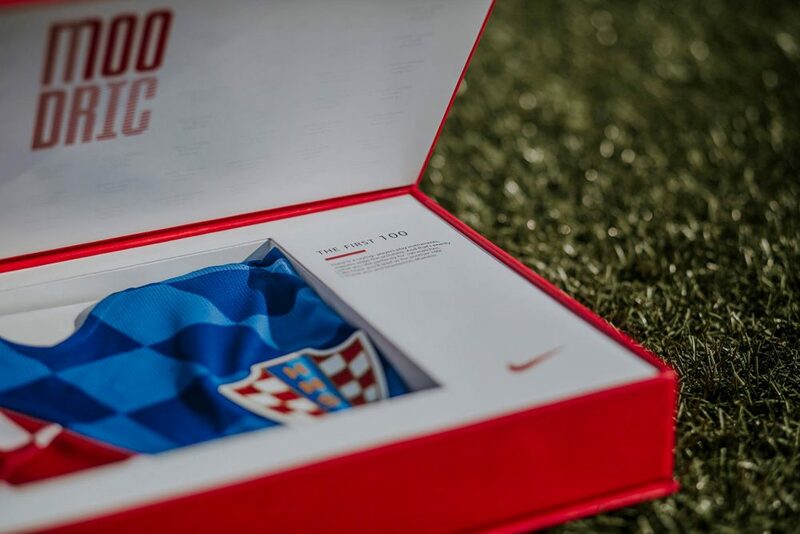 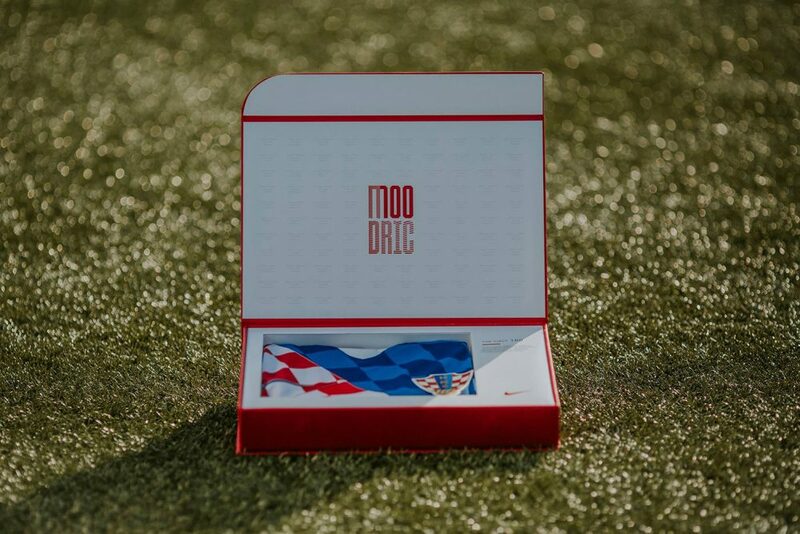 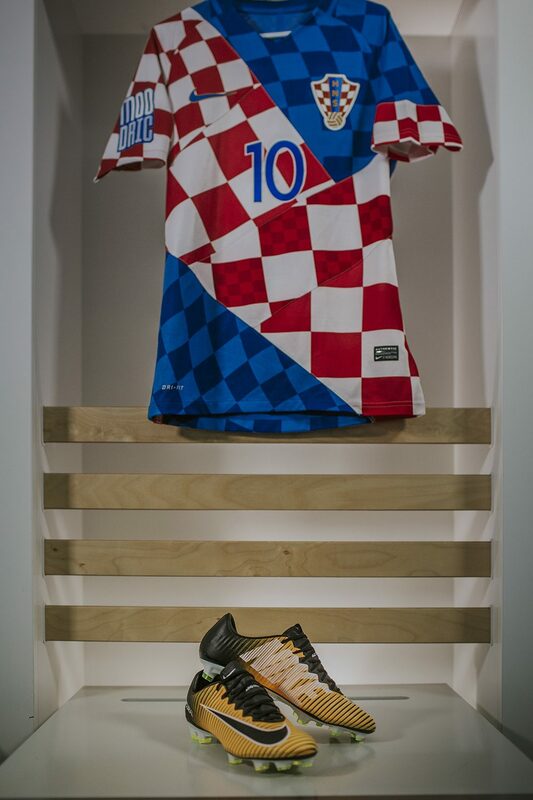 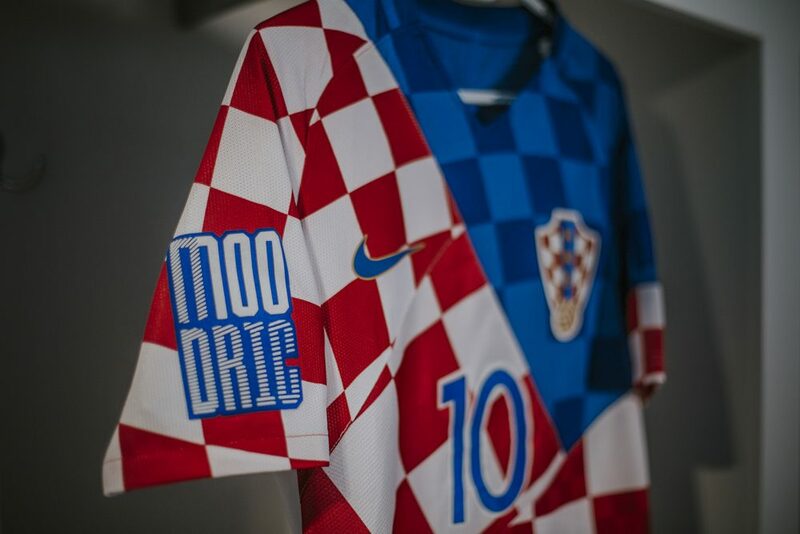 Nike Football asked us to make a bespoke jersey for Luka Modric to celebrate is 100th appearance of the national Croatian Football team. 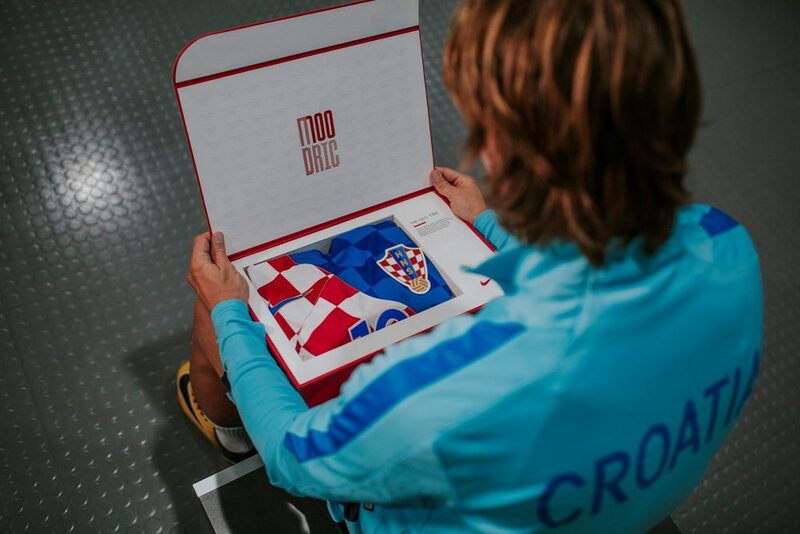 The shirt was done with several home and away jerseys he wore during his international career and we’ve added a special designed logo on the sleeve and box showing his name combined with 100. 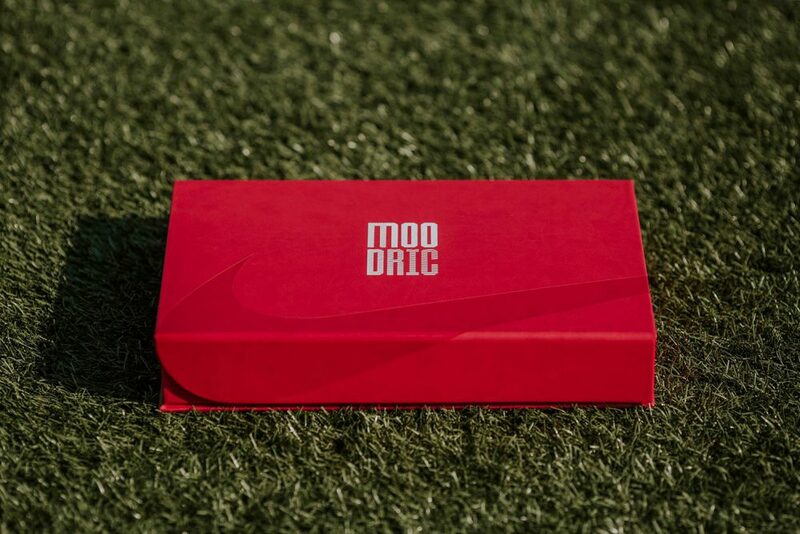 Great project thanks to Nike!